We were honored to be part of the recent grand opening of Zayd’s Natural Kids hair salon in Houston, TX. It was so much fun! Kids and adults alike enjoyed the ‘Lil Miss Natural Beauty’ Runway Hair Show, face painting and body art, The Baby Isaac Crew, the snowball flavored-ice truck, video gaming truck, giveaways, complimentary food and so much more! This salon has vibrant, kid-friendly décor, including kiddie-sized styling chairs and the cutest playroom for your little prima donna! Located in the culture-enriched Almeda area of Houston, Texas, Zayd’s Natural Kids is a full-service natural hair salon that caters to children, ages three (3) to thirteen (13). Zayd, meaning increased growth in abundance and Owner, Shawna Farooq’s parents, Imam Eugene and Dr. Daa’iyah Farooq’s spirit of community development and entrepreneurship, inspired her to open Zayd’s Natural Kids. With an increased number of children involved in the natural hair movement, opening a children’s salon was the ‘natural’ thing to do for Shawna. 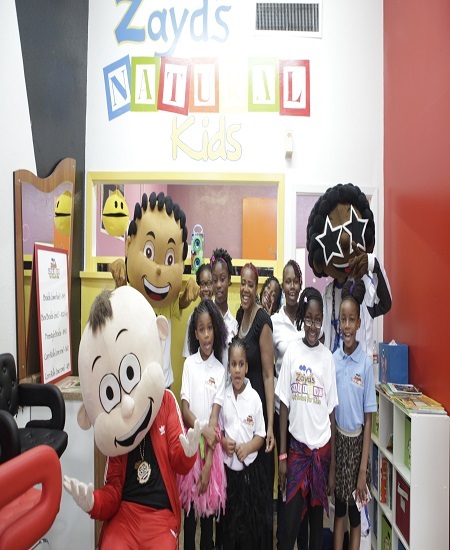 Zayd’s Natural Kids is conducive to the unique needs of children – providing a fun-filled environment while offering the best in natural hair care services. 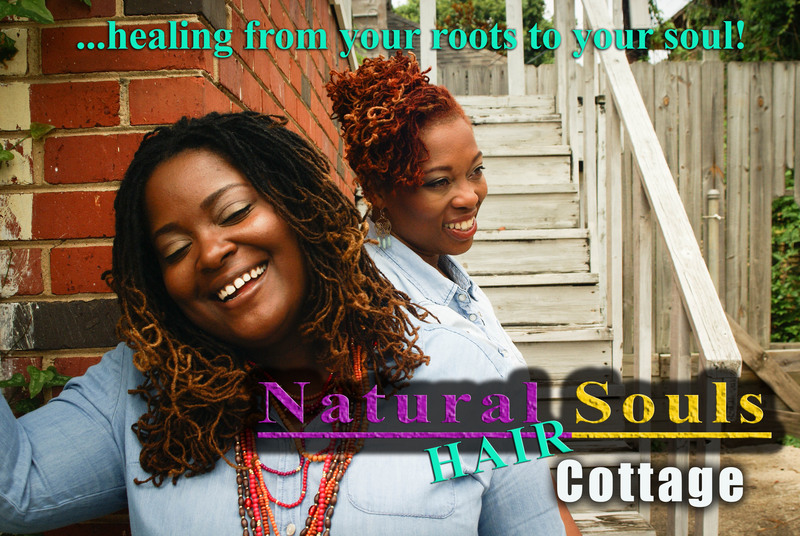 Zayd’s Natural Kids specializes in Cornrow Braiding, Double Strand Twists, Coiled Twists, Locks, Bantu Knots, Pressing and many more natural hair styles for children. The salon offers Zayd’s Natural Kids hair care products, hosts Glam Parties, does Makeovers and Glam Photos and houses the Creation Station, a one-stop personalization station for kids’ activities while at the salon. Be sure to check out them out today!